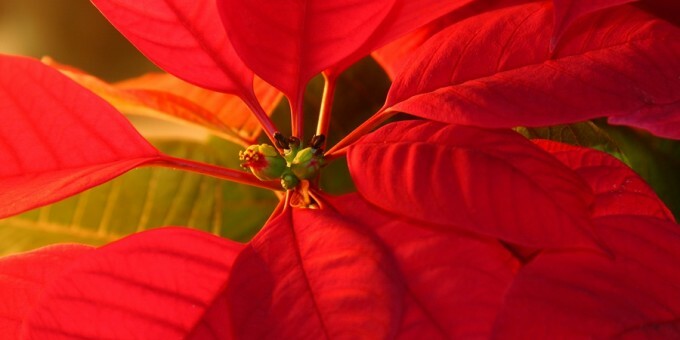 There are ample opportunities to celebrate and welcome-in the New Year in Mexico. Families tend to pass New Year’s Eve at their homes in Mexico—either at their own, or at a nearby friend’s house, where a party may be organized, or a more simple gathering with a supper and drinks prepared. The celebrations might later spill-out onto the local street, where an impromptu and convivial congregation with the neighbors may take place. Young adults will usually ring-in the New Year with their friends and cohorts at locally-arranged parties. In urban centers—and especially in Mexico’s three big cities—fashionable ‘chic’ hotels arrange a New Year’s Eve dinner and a party for a fixed price. Revelers at these events will usually repair to one of the hotel’s rooms, with late check-out arrangements in place allowing guests to sleep-off the party. 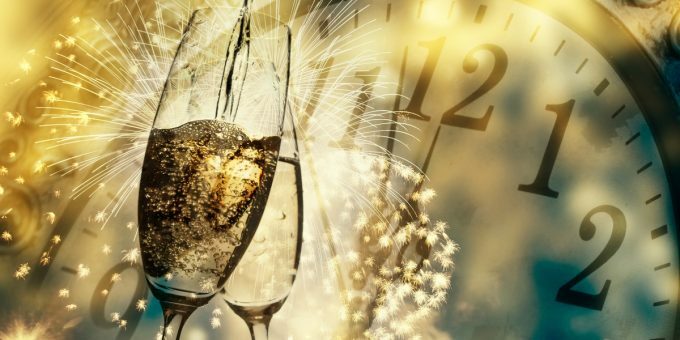 Popular ocean-side resorts like Acapulco, Ixtapa, Los Cabos, Puerto Vallarta, Cancun and the Riviera Maya fill-up for New Year’s Eve, and you can expect to pay a premium for experiencing celebrations at these places. Hotels and resorts will host dinner, dancing, live music or other entertainments for guests who want to participate, and some also welcome guests who are not staying at the hotel/resort—check locally for details. Some of the more elegant hotels in Mexico’s provincial cities may host a dinner and dance event; room rates are in-line with their high-season prices and there is an additional cover-charge to attend the dinner and cocktail party. In larger towns and cities, you’ll find civic events taking place in and around the zocalo (main square), which usually includes market stalls, food and drink stands, live music, dance groups, as well as other forms of street entertainment. Street and public festivities vary by town and city. In Mexico City, the capital’s zocalo and the area around the Angel of Independence become filled with revelers ringing-in the New Year. Similarly-attended events will also take place at the main plazas in the cities of Guadalajara and Monterrey. If you attend a major street party event in Mexico on New Year’s Eve, we recommend that you wear clothes which are not too precious to your person: a traditional practice here is for attendees to break-open eggs on each other, usually filled with confetti. Fireworks are tremendously popular for all types of celebrations in Mexico, and New Year firework displays tend to be among the most elegant. In small towns and villages locals will set-off private displays in their gardens, at local neighborhood town squares, or on their street; formal displays arranged by local governments or hotels/resorts can offer extravagant displays which feature a wide assortment of pyrotechnics and create spectacular shows of light and sound for you to enjoy. In addition to the demand for fireworks, markets undertake a brisk trade of grapes on the run-up to New Year, as well as red and yellow-colored underwear. These satisfy a demand to uphold Mexican traditions which include eating twelve grapes at midnight—one grape to be taken on each strike of the midnight toll—and, for the superstitious, wearing red underwear to draw luck in matters of love, and yellow underwear to draw luck in matters relating to money during the coming year. Another tradition practiced by those with plans to travel in the New Year is to carry an empty suitcase around the block, so as to attract good fortune in one’s future expeditions. Some parties also celebrate the New Year by breaking open a piñata. The traditional foods taken on the eve of the New Year include bacalao, a salted dried codfish re-hydrated and prepared in a stew with fresh chiles and green olives; tamales, natural corn-paste flavored using sweet or savory ingredients, wrapped in corn leaves and steamed; and bañuelos, light and crisp Mexican wafers. Traditional seasonal tipples include ponche, a fruit-punch spiked with rum; and rompope—eggnog. Tequila, Champagne, and sparkling cider (sidra) are also firm favorites for New Year celebrations here. An older tradition, not witnessed frequently these days, is one where a well-heeled member of the local community throws coins—traditionally silver troy ounces, although today Mexican legal tender is more common—from a high balcony or a rooftop to children who gather below and retrieve the falling coins for spending in the New Year. With party-goers well-fed and properly watered, and grapes scoffed at the stroke of midnight, a ritual of hugs and kisses begins, in line with Mexican social etiquette, before dancing and music continues into the early hours and, for some, through to daybreak on January 1st. I am coming to PV from Seattle with my college-aged daughter and her friend. I’m sure the girls will take off after dinner while Mom seeks out some fun with…maybe some other single men and women over 50…? Any suggestions? I love the red and yellow underwear tradition. It’s sort of like having to wear green on St. Patty’s Day or you get pinched (that’s what mom always said). Sounds like a great tradition for New Year’s. Sounds like my kind of New Year Celebration. since my husband is from Mexico I was happy to read some tradition. I will have grapes and the under garments called for. I also love our American Tradition of a kiss at Midnight, which is suppose to set the mood for the year!